Podcasts from the Department of Politics and International Relations, Oxford. For a full overview, click here to visit the DPIR podcasts page. 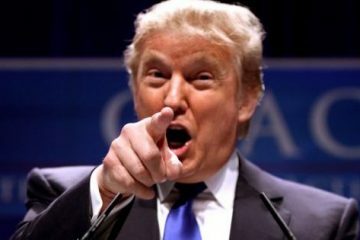 An analysis of the policy implementation of Donald Trump’s campaign promises in his first 100 days as President of the United States of America. Hailing from New York, Gabriel Delaney studies Politics at Oxford University and has experience as a presidential election field organiser in Pennsylvania for the 2012 Obama campaign. As well as critiquing Trump’s presidency, Gabriel is very good at explaining some of the mechanics of the U.S. political system. This podcast was created and first published by the Wide Open Air Exchange. https://blog.politics.ox.ac.uk/podcast-player/12017/rethinking-public-assets-land-and-capital.mp3Download file | Play in new window | Duration: 1 hour, 13 minutes.The UK has a crucial role to play in the debate over how the EU should be reformed. This session engages in a conversation as to why and how. https://blog.politics.ox.ac.uk/podcast-player/12015/rethinking-public-assets-innovations-in-money.mp3Download file | Play in new window | Duration: 56 minutes.The UK has a crucial role to play in the debate over how the EU should be reformed. This session engages in a conversation as to why and how. 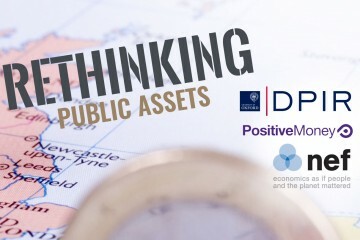 https://blog.politics.ox.ac.uk/podcast-player/12013/rethinking-public-assets-managing-wealth.mp3Download file | Play in new window | Duration: 1 hour, 8 minutes.The UK has a crucial role to play in the debate over how the EU should be reformed. This session engages in a conversation as to why and how. ‘Defining the Civil State in Egypt’ Session 4: Who is Sovereign, God or the People? 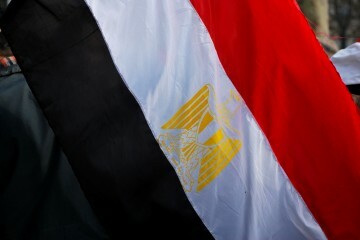 https://blog.politics.ox.ac.uk/podcast-player/11483/defining-the-civil-state-in-egypt-session-4.mp3Download file | Play in new windowPart 4 of a seminar on the relationship between religion and politics in Egypt.